It’s amazing how such a simple procedure can have such a great impact on your child’s life! When Dr. Saadia determines that a frenectomy in Boca Raton is right for a patient, she’s hopeful for their future smile and oral health. Keep reading to learn about just a handful of the benefits of a frenectomy! When your child is in need of a frenectomy, it can lead to a decent amount of discomfort. It’s difficult to smile, talk, eat, and more. When you bring them to see Dr. Saadia for a frenectomy, she can remove this obstruction in a matter of minutes! The labial frenum connects the inside upper lip to the center of the upper gum. 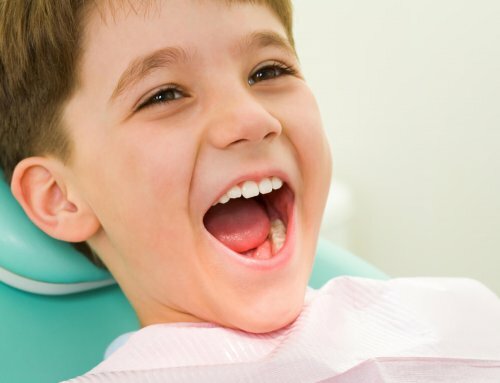 This type of frenectomy can affect the bite by creating gaps between your child’s two front teeth, as well as lead to gum recession. A quick laser frenectomy can relieve the tension and potentially remove the need for braces down the line. If your child grows up being “tongue-tied,” they may not develop the best communication skills possible. A long lingual frenum (under the tongue) doesn’t allow your child to have full range of motion. When that tension is released, your child’s speech can improve drastically! Dr. Saadia loves seeing our tiny patients smiling big! And, when she performs a frenectomy, it assures her that they’ll be smiling comfortably for the rest of their lives. 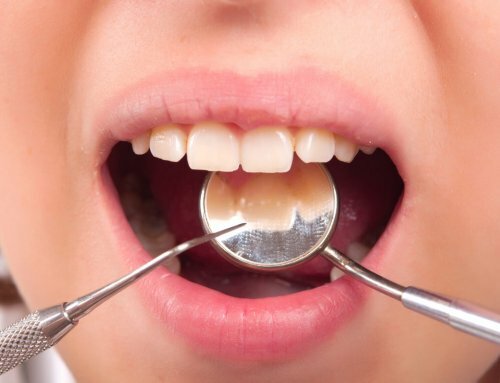 This is because a frenectomy removes tension under their tongue or between their upper lip and gum. So, they will develop and grow up feeling confident in their looks and oral function. 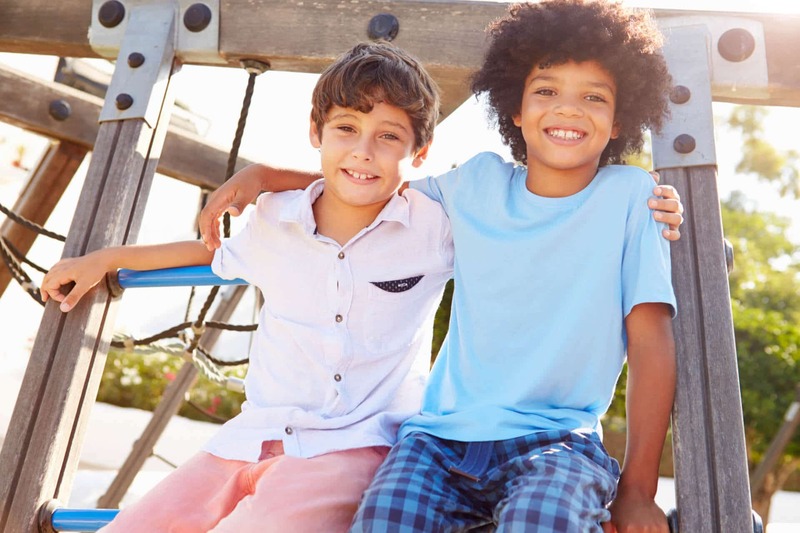 Is Your Child in Need of a Frenectomy in Boca Raton? There is nothing better than seeing a smiling child! 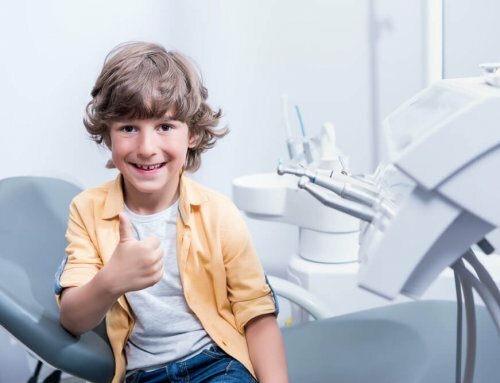 When you bring your little one in to see Dr. Saadia for a frenectomy in Boca Raton, they’re sure to be smiling bigger than ever before! So, contact our office to learn more and schedule an appointment.